Red diesel (also known as gas oil, 35-second oil, tractor diesel and cherry red) is the low-tax fuel that is popular in the agricultural, construction, marine and technology industries. 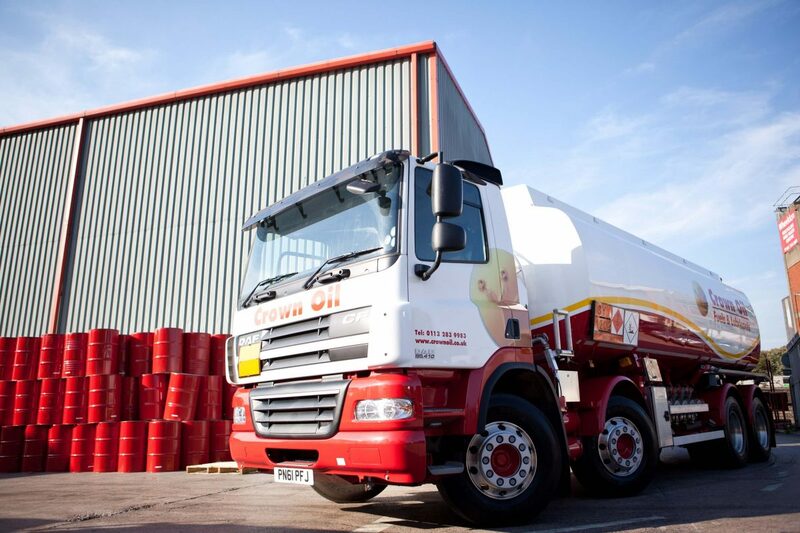 As a leading fuels, oils and lubricants supplier across the UK, we are relied on by countless organisations to supply their red diesel, thanks to our first-class service and efficient deliveries. Call us today on 0845 313 0845 to talk to one of our friendly team, who will be able to answer any of your questions and provide you with a quote based on the latest prices. 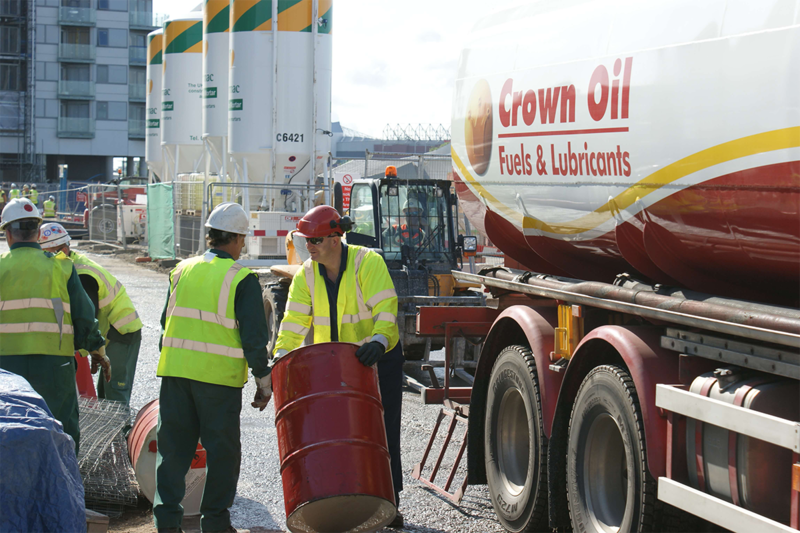 Why choose Crown Oil for your red diesel? If your business is looking for a reliable red diesel supplier that is able to deliver anywhere in the UK, call us today on 0845 313 0845 to make an order, or request a quote or alternatively, fill in our quote form on this page. If you’re buying diesel for your business and you’re unsure of whether gas oil or white diesel (DERV, road diesel) is best, visit our Red Diesel Questions and Answers page, where we answer some of the most common questions we are asked by our customers. Red diesel is a low duty form of white diesel, which can be used in untaxed off-road vehicles i.e. in agricultural, industrial and construction machinery, and as home heating only. As this fuel is minimally taxed, it cannot be used as automotive diesel fuel in normal cars. 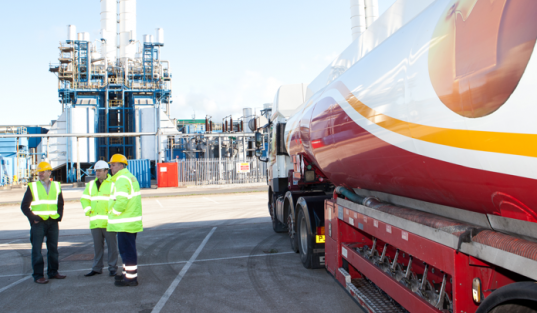 Customs and Excise regulations require minimally taxed diesel to contain a special red dye to enable inspectors to quickly and conclusively identify the presence or previous illegal use of the fuel and take appropriate action against the offender. Penalties can include having your vehicle detained and fines. If your business is looking for an efficient red diesel supplier that is able to deliver anywhere in the UK, then call us today on 0845 313 0845 to make an order or request a quote. Alternatively, you can fill in our short form on this page and a member of the team will get back to you as quickly as possible. With the ever-increasing prices at the pump and overall costs of running a business, it’s important to find ways to cut your outlays. As a nationwide fuel and lubricants supplier with vast buying power, we purchase all of our fuels in bulk so we can pass on these savings to our customers. For a quick and up-to-date quote on red diesel, call our friendly team on 0845 313 0845 or fill in our form and we’ll get back to you soon. Do you use red diesel for heating applications? Looking for an environmentally friendly red diesel? Here at Crown Oil, we’re dedicated to ensuring a greener future for future generations. For those seeking to reduce their carbon footprint or anyone looking to improve PR, we offer an eco-friendly version, carbon offset red diesel (C.O.R.D) to help you reduce your carbon footprint. At just a little extra cost than our standard red diesel, our C.O.R.D will allow you to fund carbon-reducing initiatives around the world. If you’d like to learn more about our red diesel, or even our C.O.R.D, give our friendly team a call today on 0845 313 0845 to find out more. You can also request a quote over the phone or alternatively by using the online quote form on this page.